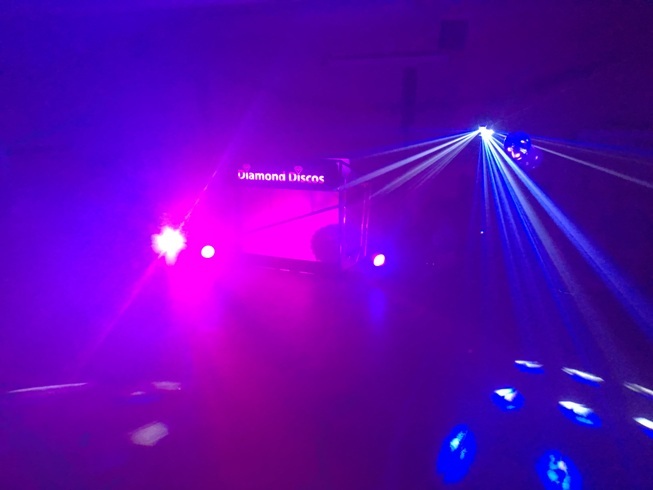 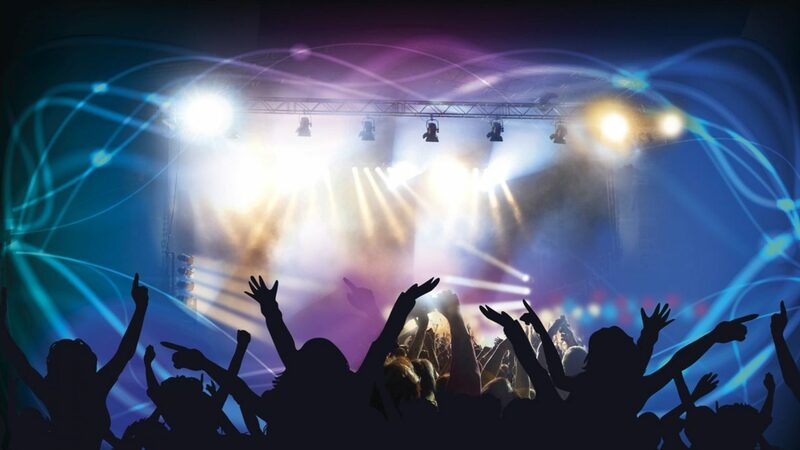 Diamond Discos regularly provide entertainment for all sorts of sports and social clubs. 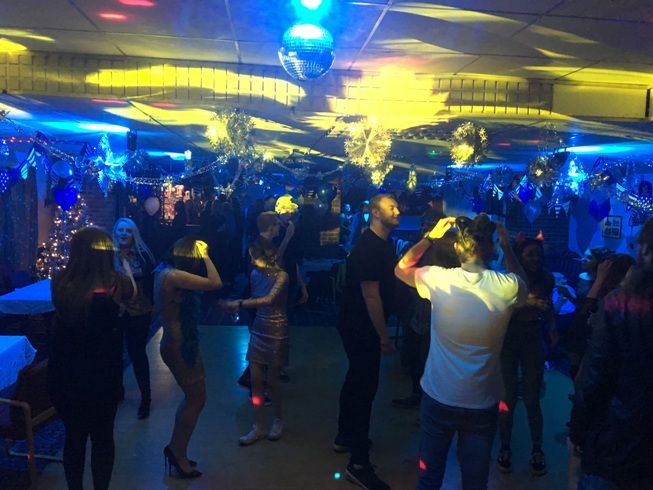 This may be family occasions, Christmas and summer functions or presentation nights and award ceremonies. 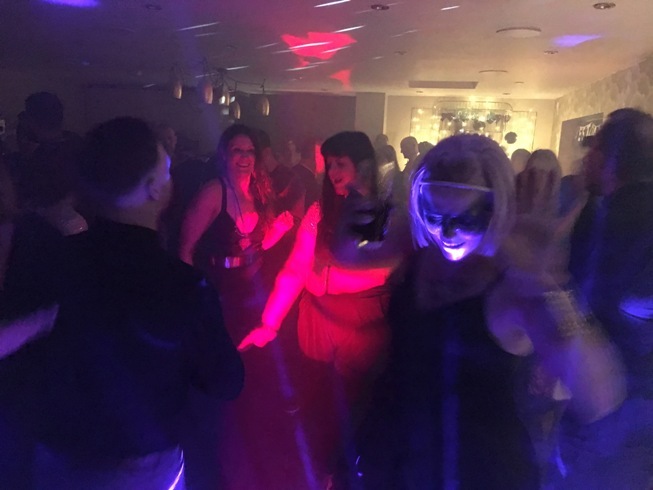 If your club or organisation holds regular functions throughout the year, we can put together an attractive package for you.